Many of us take a good night's sleep for granted. We sleep peacefully through the night, blissfully unaware that up to 9% of the adult population struggle to sleep with a frightening and potentially life threatening disorder known as Obstructive Sleep Apnea (OSA).1 Up to 80% of these people are undiagnosed.2 Worse still many of these people are completely unaware of their condition – oblivious to the reason for their tiredness and lesser quality of life. 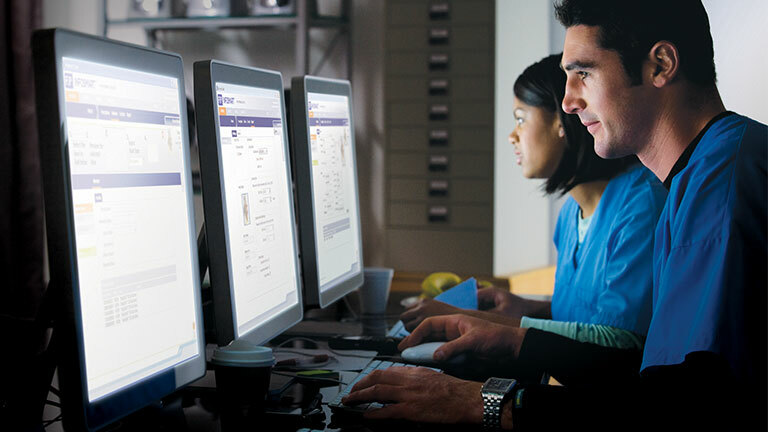 Understand what a sleep study is, why it has been requested and what might happen during a night in the sleep lab. 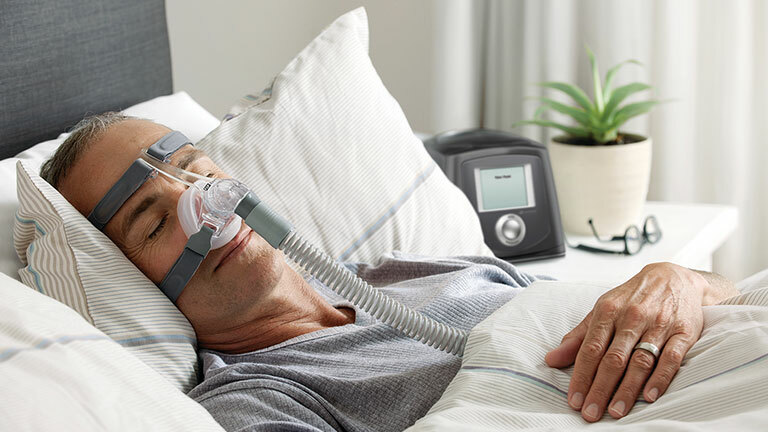 Learn about the various treatments for OSA including continuous positive airway pressure (CPAP). 1 Al Lawati N et al. Epidemiology, Risk Factors, and Consequences of Obstructive Sleep Apnea and Short Sleep Duration. Prog Cardiovasc Dis 2009; 51(4): 285-93.